Even more, if you are low on budget and wish to buy a new mobile, simply visit Dreams.pk. We allow you to buy expensive Oppo mobiles on cash at competitive prices for the convenience of their valued consumers. This website owner is Awais Farooq, who also own a Pakistan’s first online comparison website Comparebox. We have vast collection of Oppo mobiles, above all you can buy any mobile here on cash or on lease. Most importantly, we provide customers facility of buying Oppo mobiles on installments with Zero Down Payment for their convenience. Likewise, you can buy any Oppo mobile on cash or on easy monthly installments in Pakistan here for sure. You just say the Mobile you need to buy, and we have it for our consumers. Besides that, looking for a Oppo mobile or any other smartphone you get it both on cash and lease here. Dreams.pk is here to offer you no matter which smartphone you want to buy on cash or installments can get effortlessly. Many people across the globe wish to buy Oppo mobiles, which are equip with innovative features and specs. In our smartphone category, you purchase any Oppo mobile on cash or on monthly installments by a simple process. Dreams.pk is a well-known online leasing website in Pakistan. Whether which midrange or high-end mobile you want to buy, you get it here on a competitive price for sure. Furthermore, you can enjoy shopping of mobile phones on installment in Pakistan at a reasonable price. 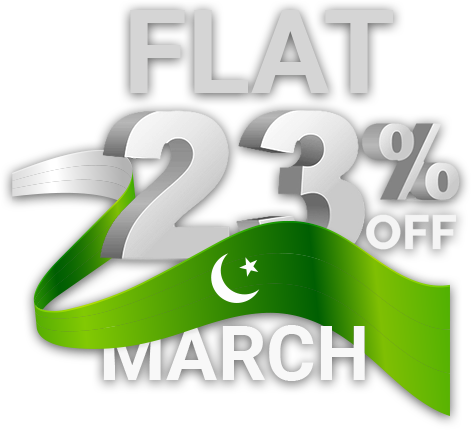 Customer who want to buy any Oppo mobile phone on installments in Pakistan, you just need to visit our website. Here on our website, select your mobile by selecting it from our smartphone category. Most importantly, you get two options buy on cash and buy on easy monthly installments. Simply select the payment method and buy your mobile phone of this company. Here on this website, we offer this company mobile on cash at competitive prices for our most noteworthy consumers. We offer flexible monthly installment plans to our customers, who show interest in buying this company mobiles on monthly installments. Our website proves to be a lifesaver to the consumers who don’t have the budget to buy high-end mobiles. Furthermore, we have direct contact with company owners, which assure our consumers that the Oppo mobile they buy is genuine. However, here at Dreams.pk it doesn’t happen as we offer genuine products with official warranty for the mind satisfaction of our consumers.